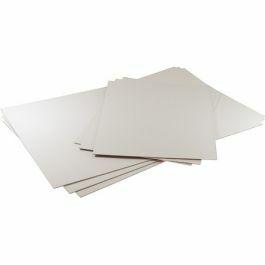 Double-thick Bainbridge® Utility Backing Board features a white, blemish-free surface paper on a smooth newsboard core. Double-sided Acid Free and 100% recycled fiber. 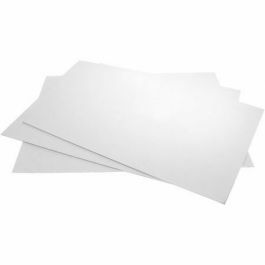 Double-thick Bainbridge® Utility Backing Board features a white, blemish-free surface paper on a smooth newsboard core. Neutral pH. Double-sided Acid Free and 100% recycled fiber. 8-Ply, 1/8" thick +/- 1/16" sizing.